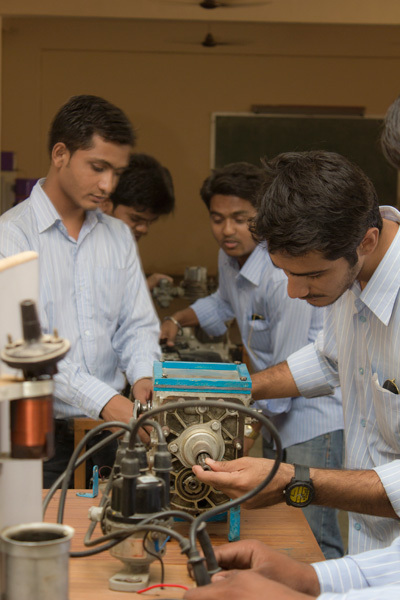 Jodhpur National University meets the needs of people of Rajasthan in the field of professional and technical education courses. 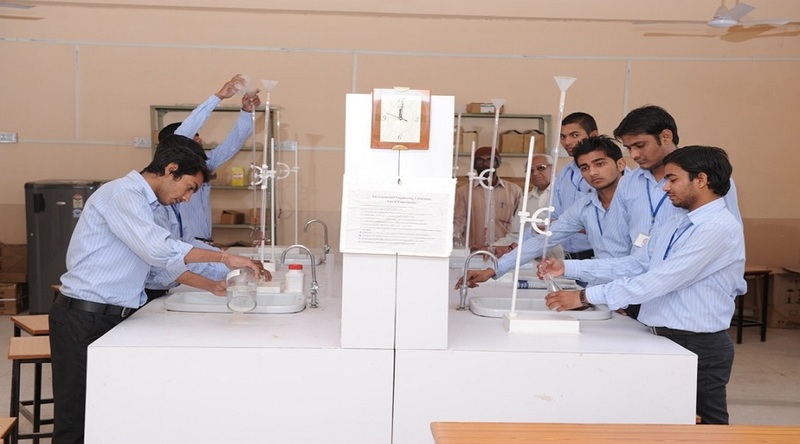 The university has highly skilled faculty and very well furnished infrastructure to enhance learning. 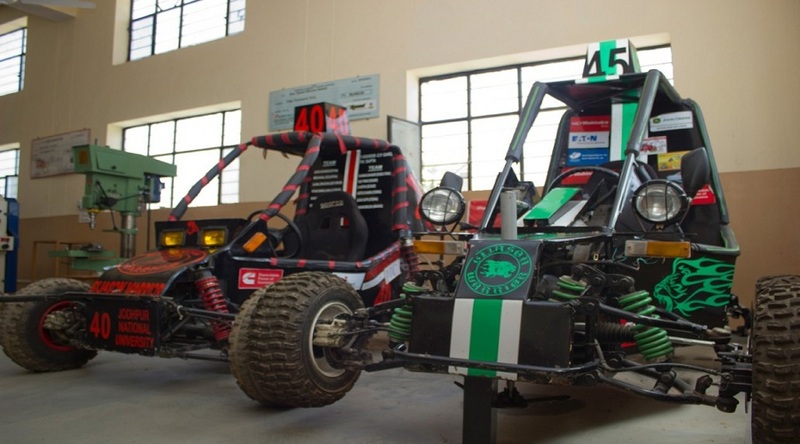 Considering the liberty & possibilities, this University is stabilized to gratify the industrial requirements of skilled professions through the pure quality education. Sh. 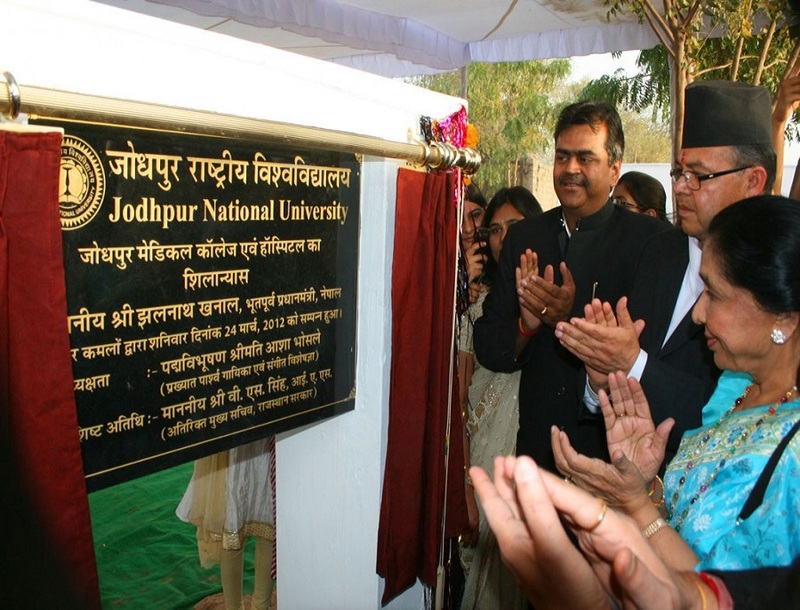 Kamal Mehta laid down the foundation stone of Jodhpur National University to meet the needs of people of Rajasthan in the field of professional and technical education. 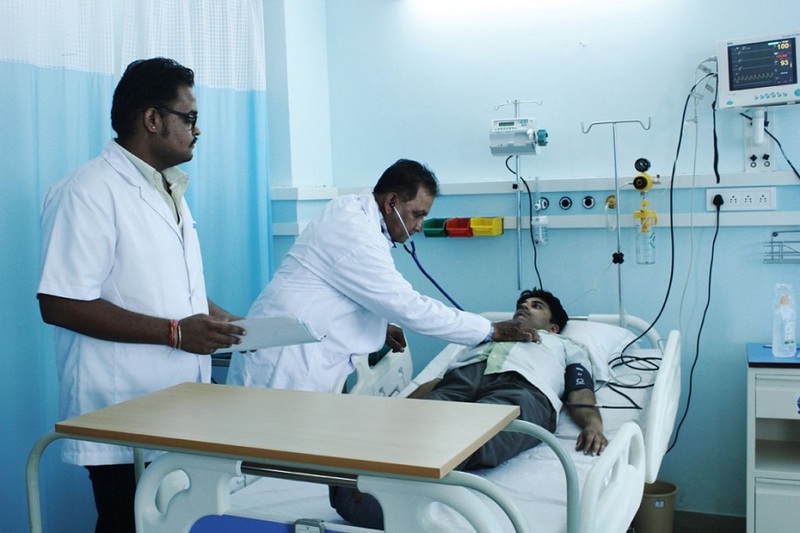 Well experienced and highly motivated faculty, staff and skill development trainers to enhance students thinking skills, analytical frameworks, interpersonal skills, communication skills, and technical skills. 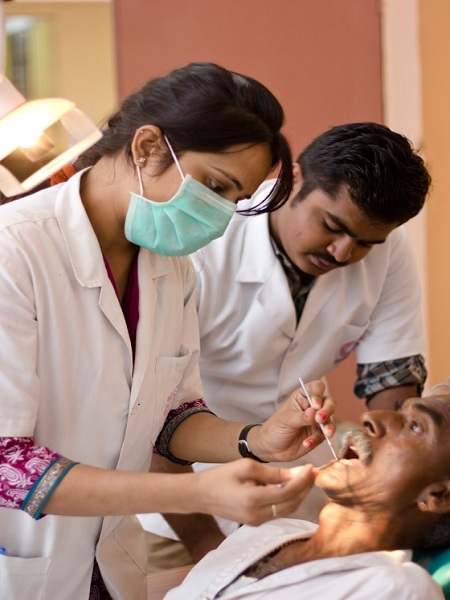 This University will be committed to “Ready to work” culture, placement, multi-skilling, influencing practice. 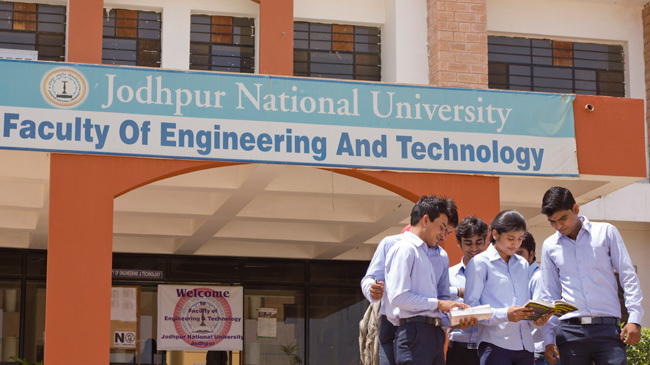 Jodhpur National University Admission process is done by the University norms and it offers continuing education and non-formal vocational education programmes that are beneficial to society. 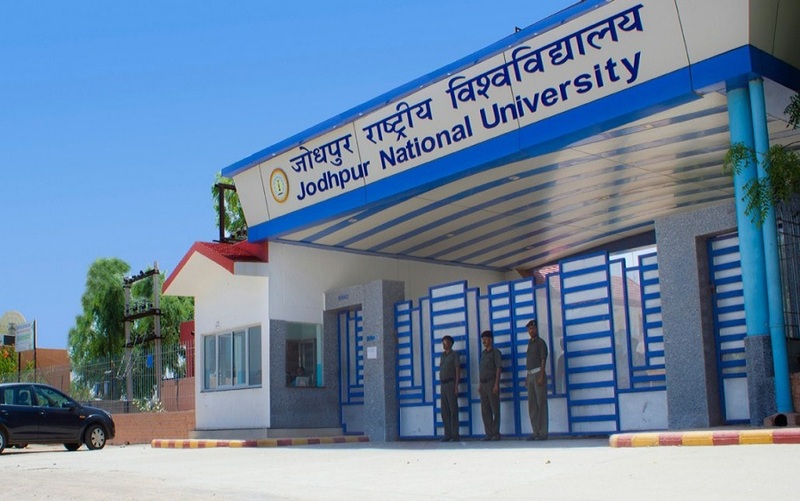 Incorporation of the Jodhpur National University. 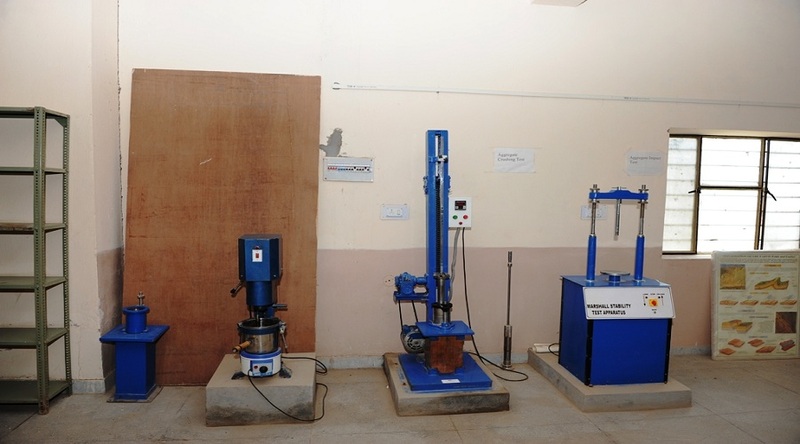 The University supports eco-friendly environment facilities. 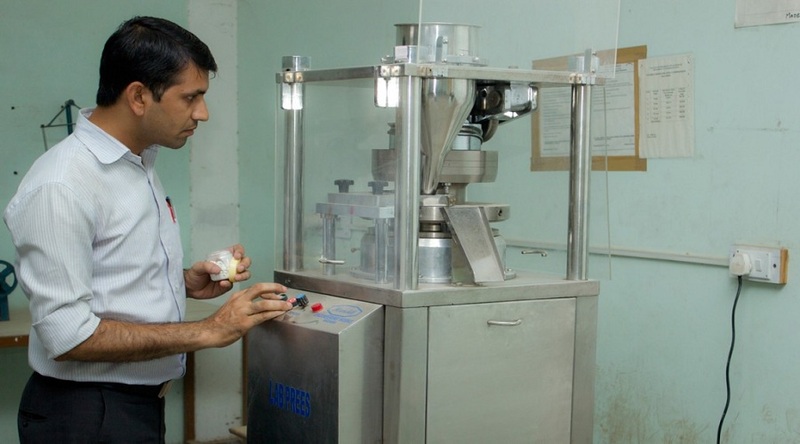 Offers Training and Development in employability skills and entrepreneurship initiatives. Wi-Fi enabled campus which provides high bandwidth speed to all the offices and departments of the University, boosting research and developmental activities in the University. 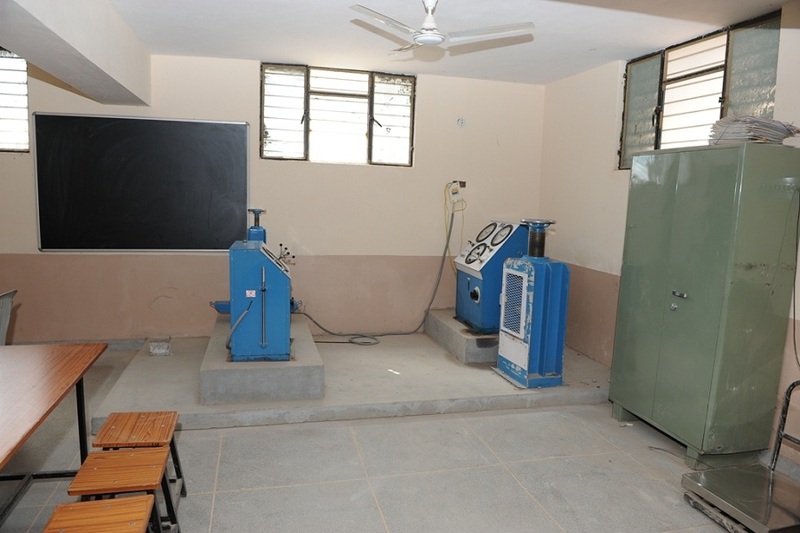 The University has acoustically designed Lecture Halls equipped with modern teaching aids like Over Head Projectors, Multimedia Projectors etc. for effective teaching-learning process. 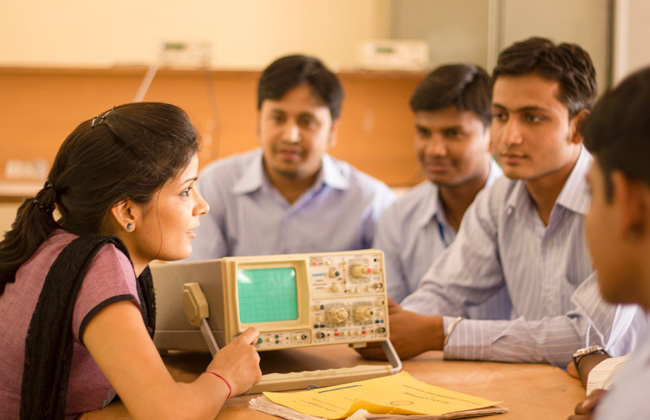 Industry-linked training and internship opportunities, various skill training for facing interviews, personality development programmes. 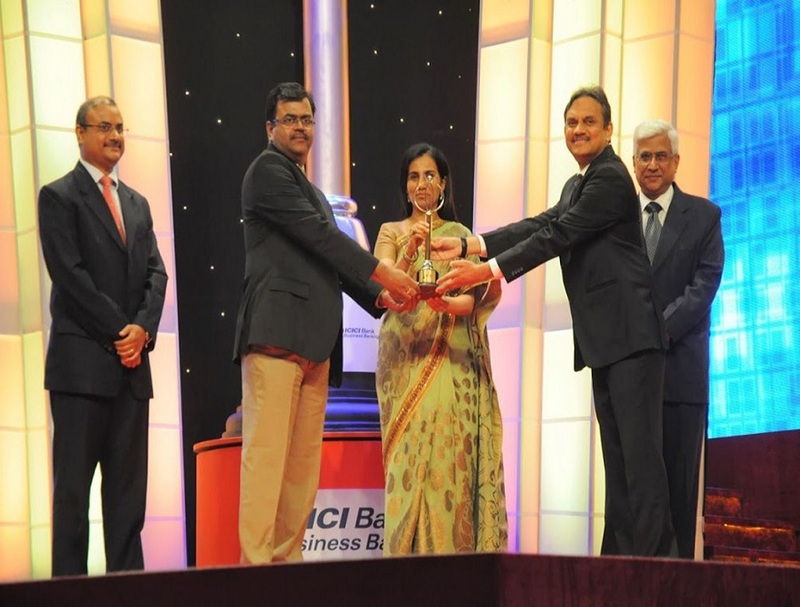 Active participation in various technical festivals, seminars, conferences,etc. 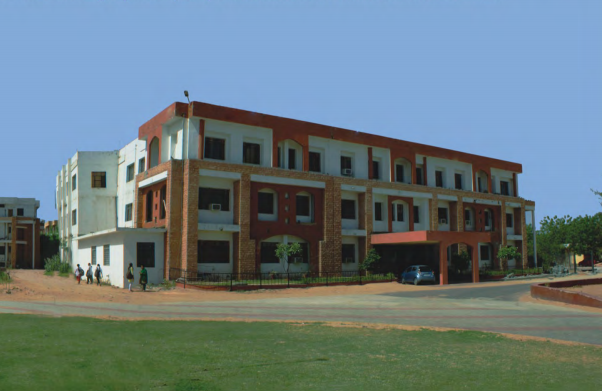 One library, research centers, auditorium are also there. 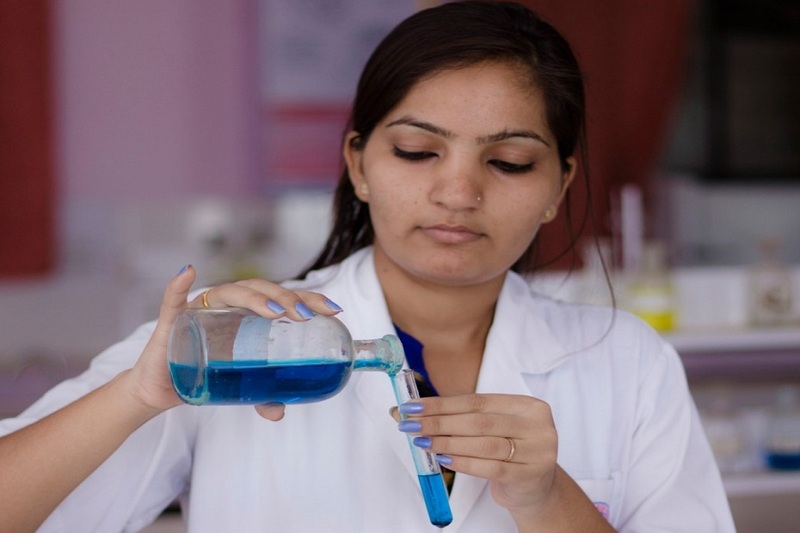 University Placement Cell commonly known as CRMC (Corporate Resource Management Centre) describes the functions and activities that support the growing relationship of academia and industry. 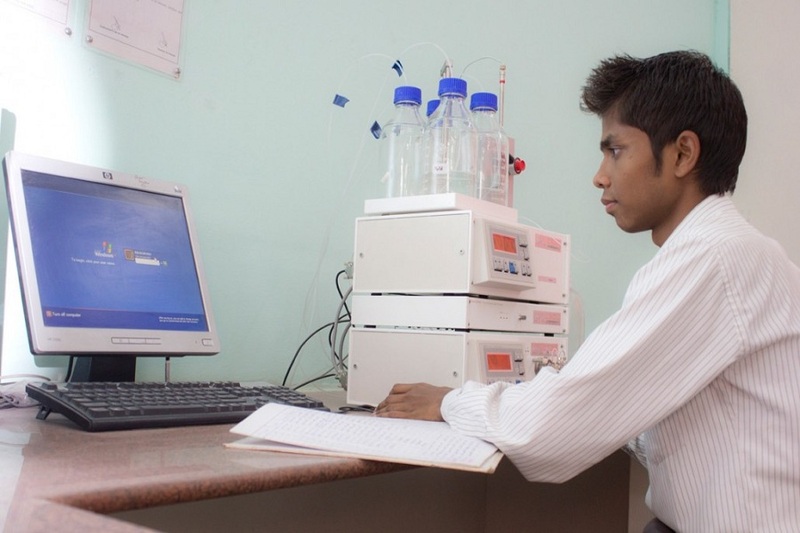 It works with the students to make them industry fit and industry relevant. 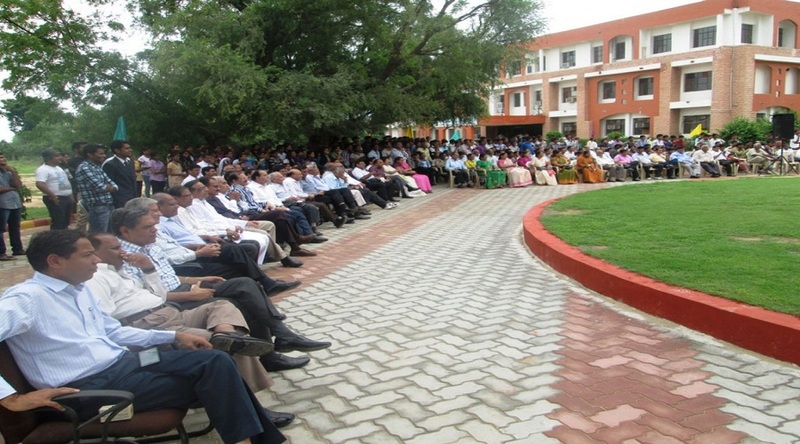 All top and small companies are invited by the Placement department of the university, where the eligible students are facilitated to go through the entire process. 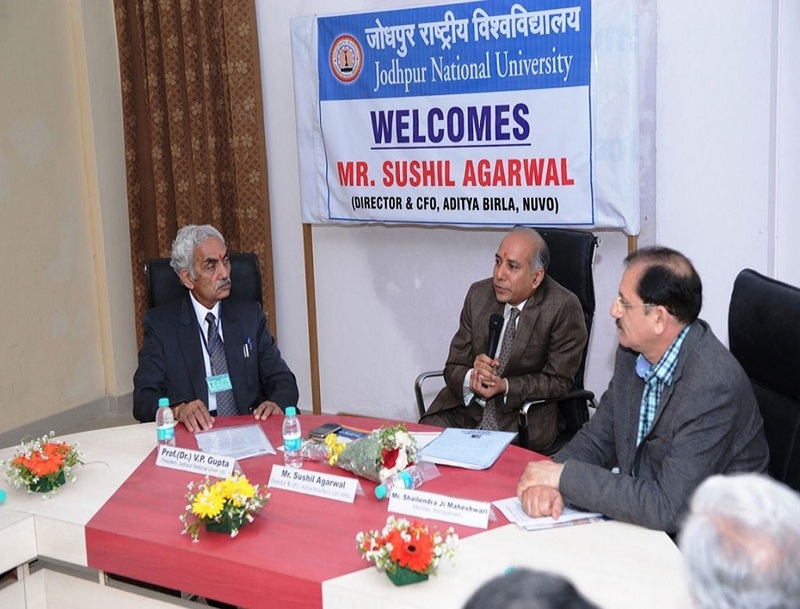 The college is affiliated to Jodhpur National University - [JNU], Jodhpur and accredited by UGC BCI PCI AICTE. 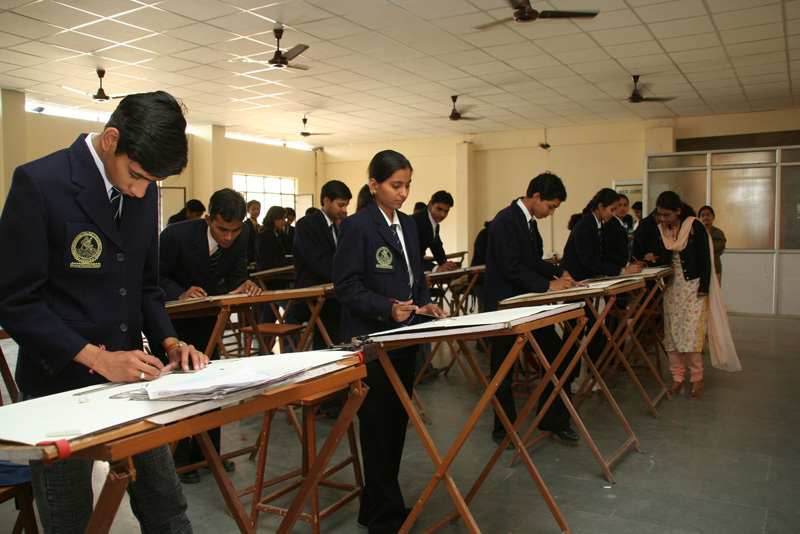 Candidates must have completed with minimum 50%. Post Graduation with minimum 55% marks. 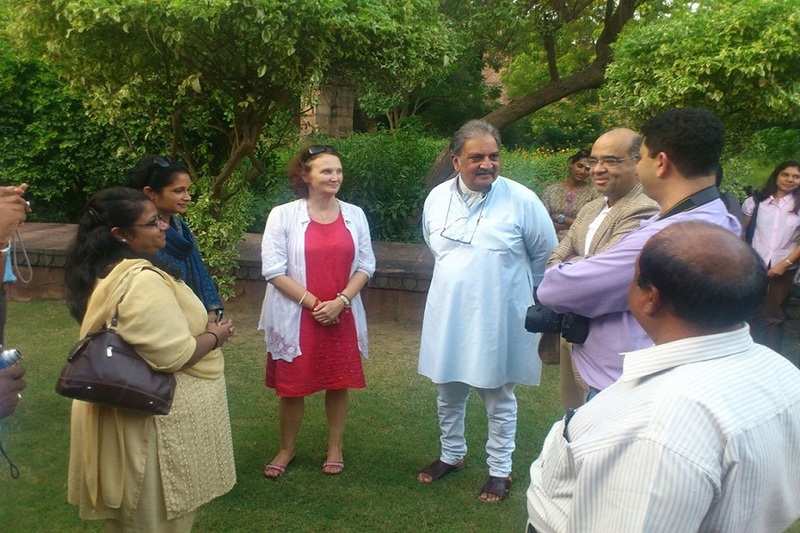 Admissions will be based on past academic merit. An inquiry must be sent to the ticket system or visit the office and enroll for training. Confirmation will be sent to the candidate through call or email. 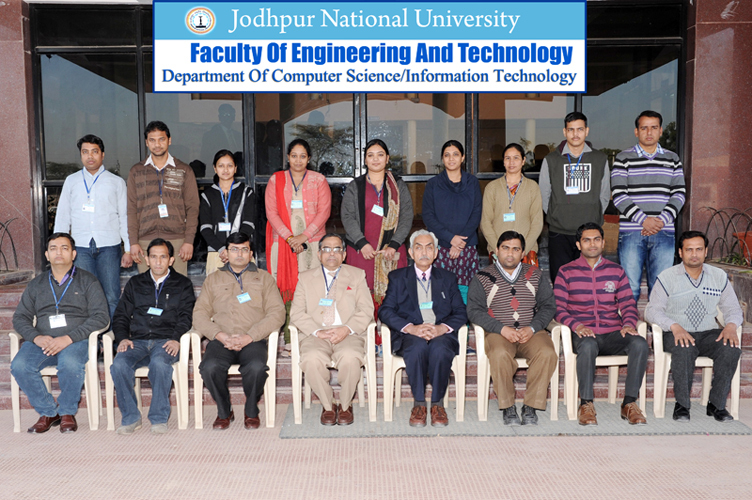 The class timing at Jodhpur National University are from 2 am to 8 pm. 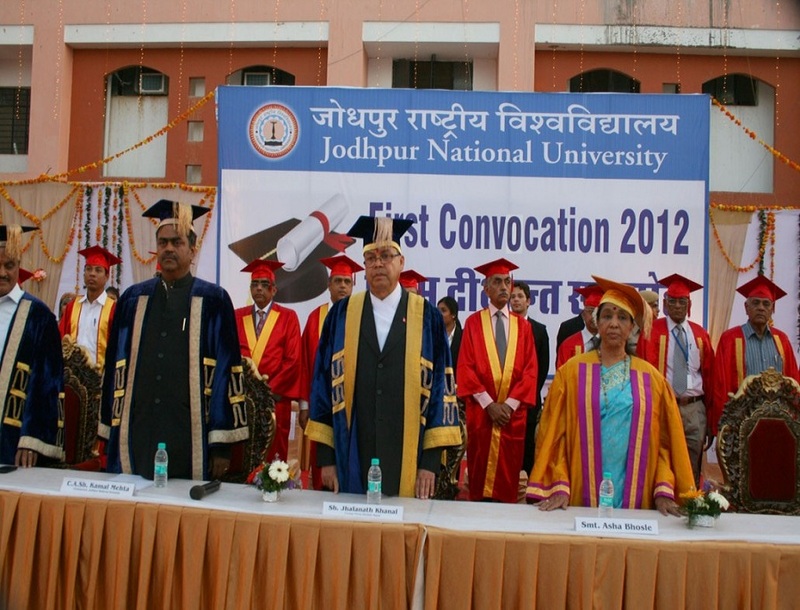 There is only 1 function held in Jodhpur National University that is the convocation and annual day. The life in college is good. 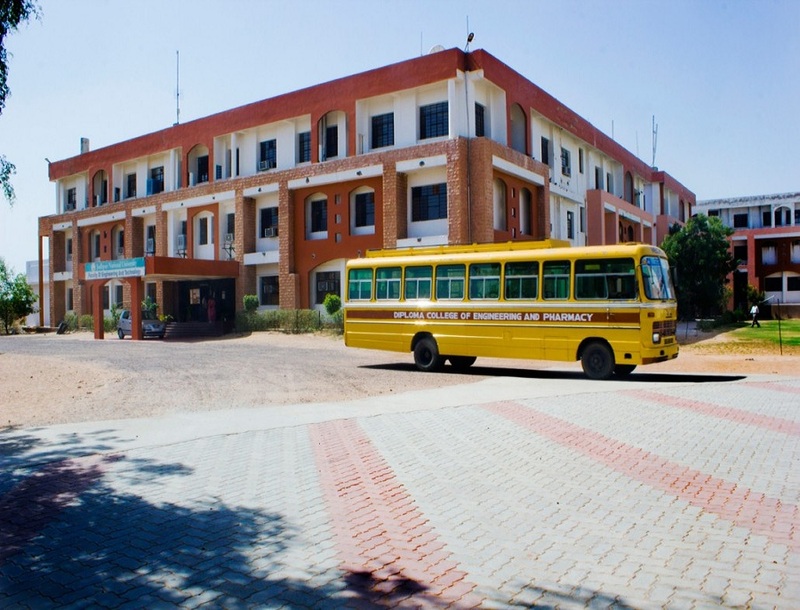 The University provides separate hostels for boys and girls. 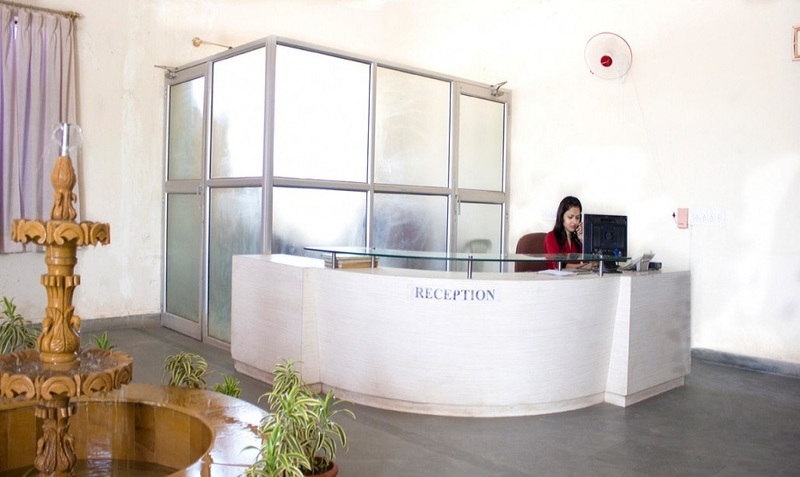 The hostel rooms are equipped with various modern facilities. 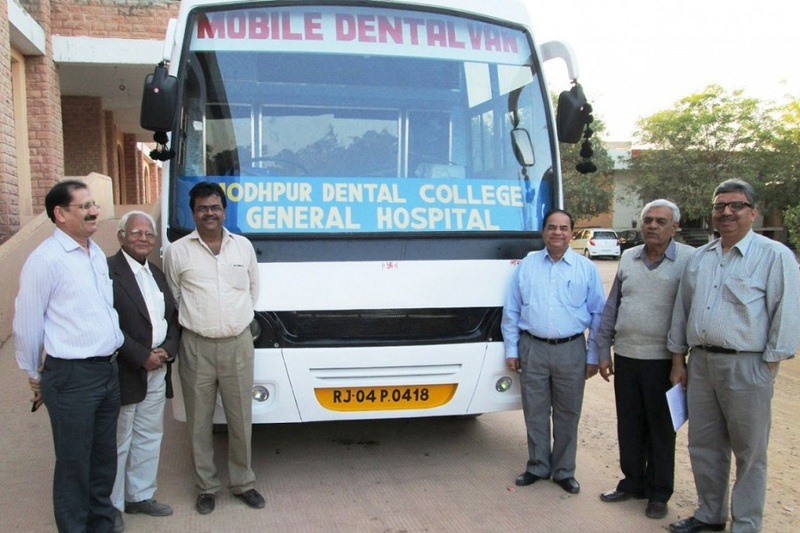 The hostel is supervised by different hostel wardens. 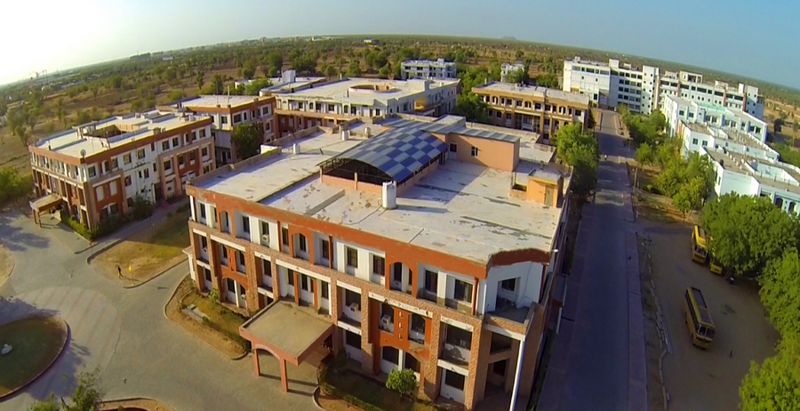 The campus is well secured and also facilitates hostel mess. There is Wifi available on-campus. A vegetarian mess has been established for the students. 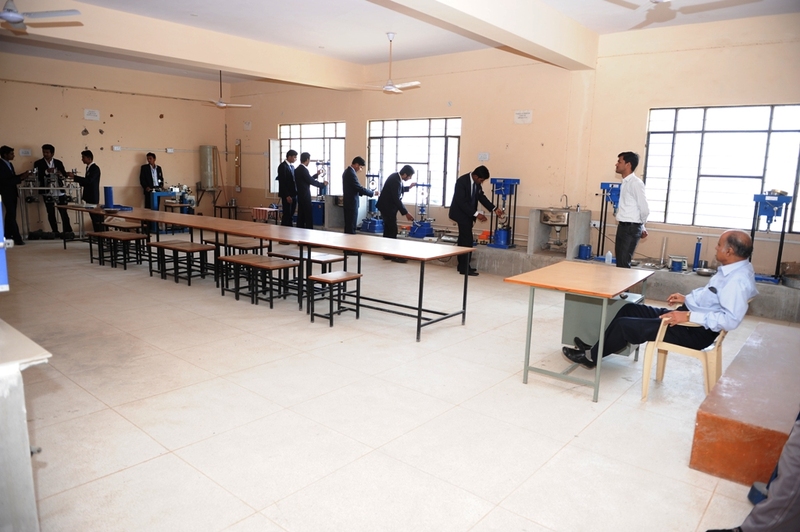 There is an open space in the hostel campus for sports activities. 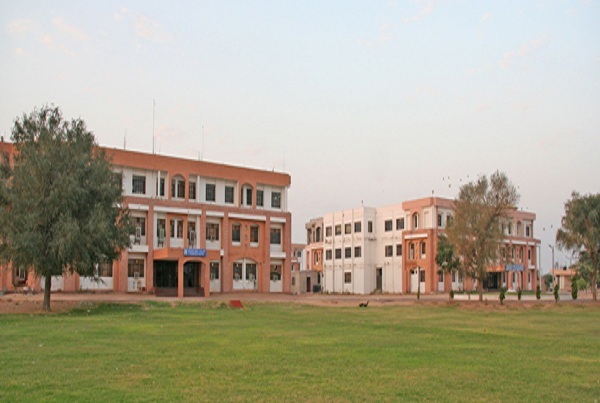 Jodhpur National University Infrastructure Facilities also includes a reading room, computer room, outdoor stadium, etc. 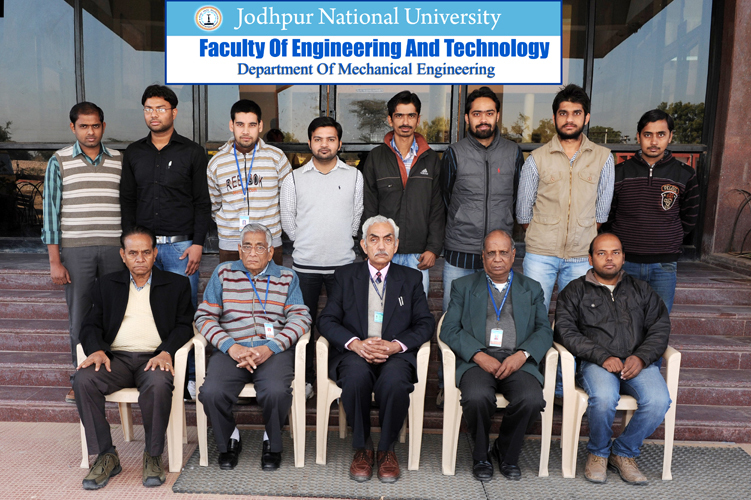 What are the Affliations of the Jodhpur National University, Jodhpur? 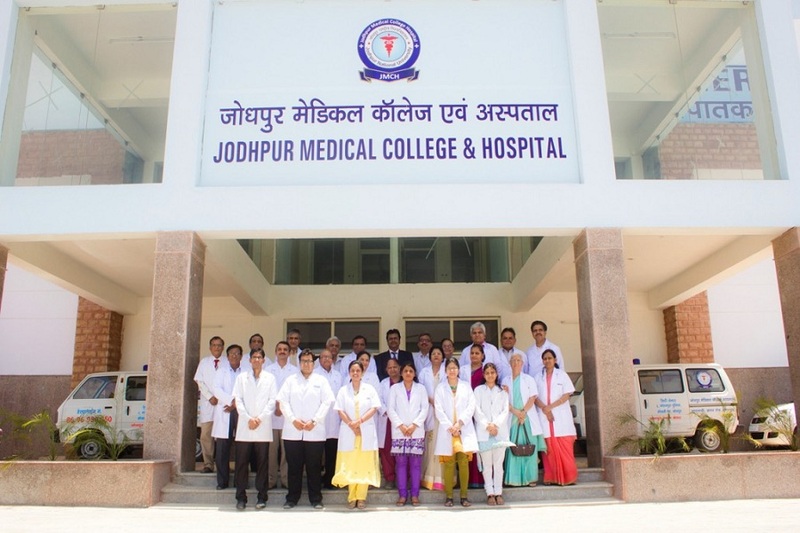 What are the Holiday Dates in Jodhpur National University, Jodhpur? 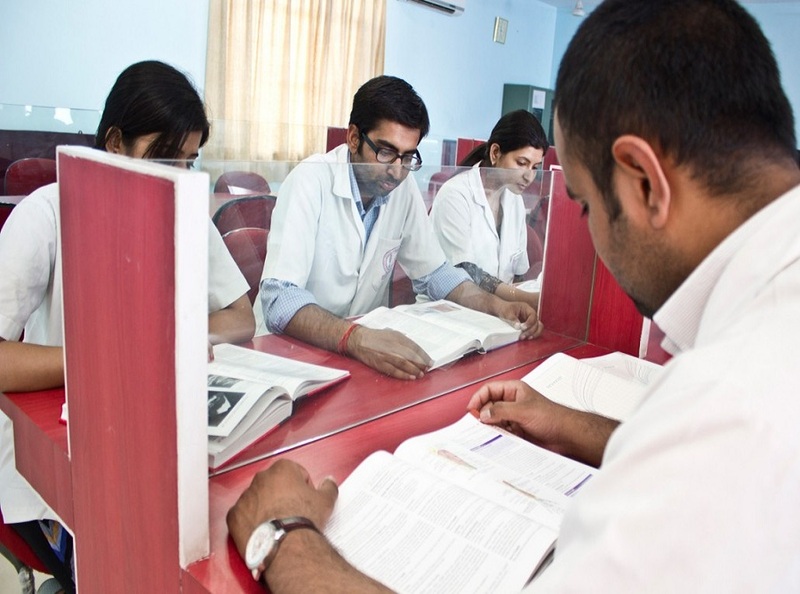 How is the Distance Education program in Jodhpur National University, Jodhpur? 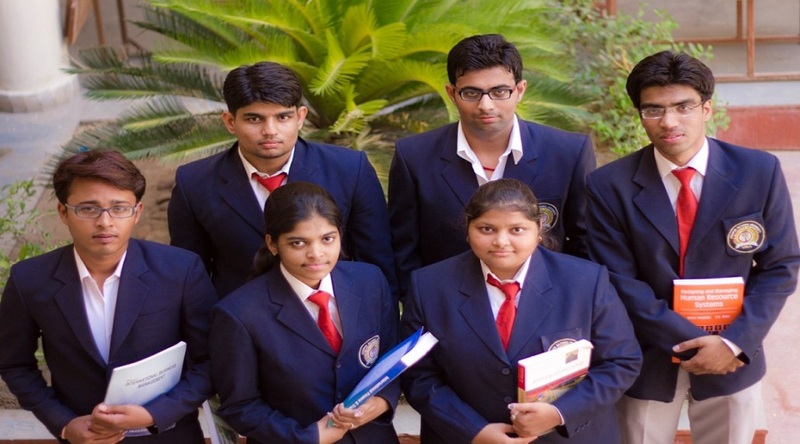 What are the Sports activities conducted by Jodhpur National University, Jodhpur? 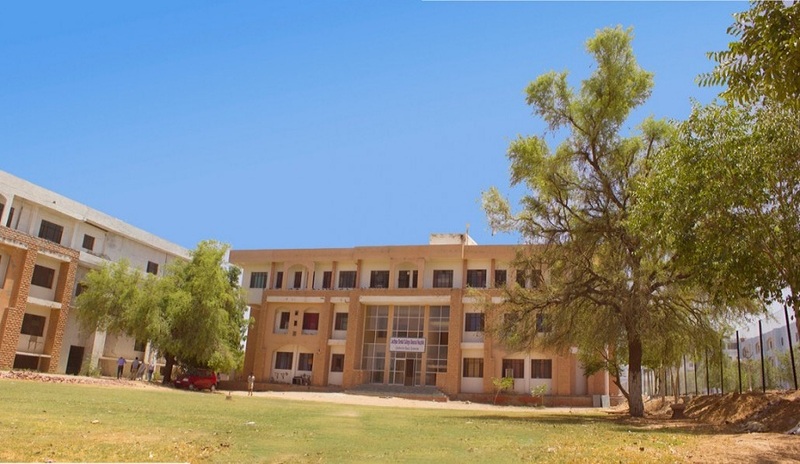 The Jodhpur National University, Jodhpur supports Sports-Centered Students and The campus has space provisions for various indoor and outdoor games like cricket, football, basketball, badminton, volleyball, aerobics etc. 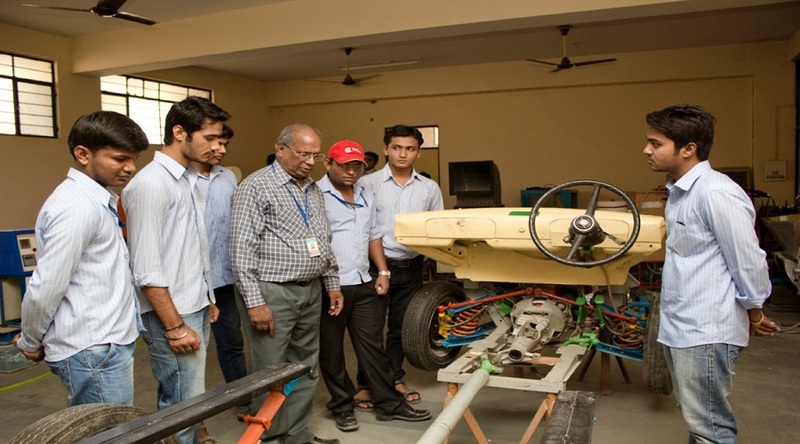 What are the Government approvals of Skill at Jodhpur National University, Jodhpur? 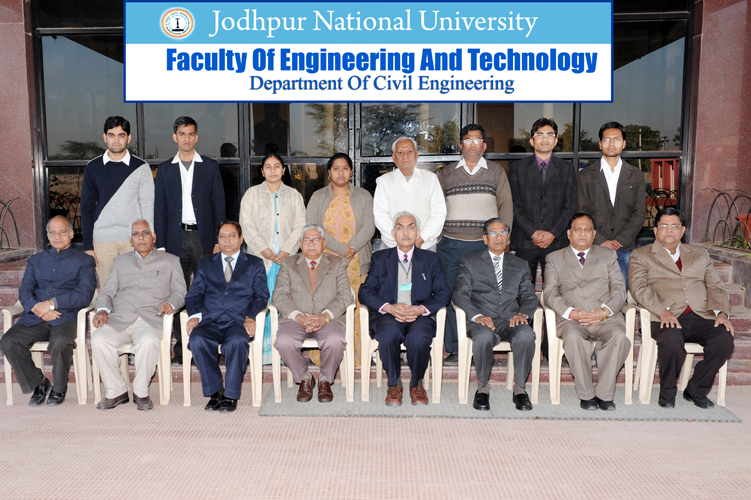 The Jodhpur National University, Jodhpur is recognized by UGC under Section 2(F) of UGC Act 1956.